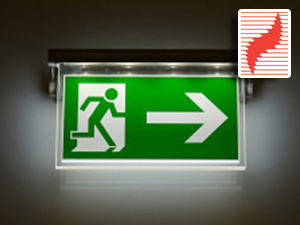 Surefire Fire Alarm Installations Manchester, Stockport and Tameside are one are one of the UK's leading specialist in the design, supply, installation, commissioning, maintenance & repair of fire alarms, With a comprehensive range of services covering initial design to installation and commission. We work in a huge variety of premises throughout Manchester, Stockport and Tameside. All the commercial fire alarm systems and components we supply are BS EN3 standard, to assure you of their quality and performance. 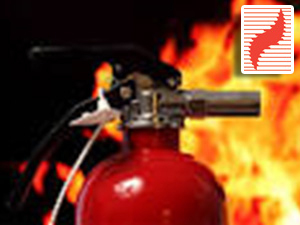 Surefire Manchester, Stockport and Tameside are able to design, install, commission and service fire alarm systems for every type and size of building. Systems can be automatic or manual, incorporate smoke and/or heat detectors, manual call points (break glasses) and sounders, or, Integrated Public Address / Voice Alarm Systems can be provided. Our systems are designed to British Standard BS5839, and we are Quality Assured to ISO9001. We can therefore offer the expertise to ensure that in these days of advanced technology, the customer will get a first class fire alarm system with an excellent after sales service. The name VESDA is an abbreviation for Very Early Smoke Detection Apparatus. VESDA is a trade mark of Xtralis but rather like the term Hoover, VESDA systems have become a generic name for most air sampling applications. They sample the air in your building using an aspirating ‘sniffer pipe’ which takes an air quality reading using its laser detection chamber. This early detection is vital to mission critical and high-risk applications. The earliest possible fire detection brings significant time benefits, enabling a fast response to the first signs of smoke. Applications where this feature of high smoke sensitivity is of greatest benefit include computer rooms, telecoms, warehouses, cold rooms, fire suppression environments, ceiling voids and lift shafts. 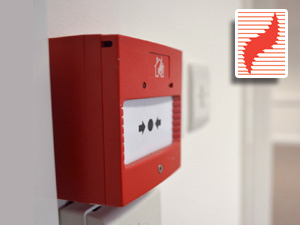 From domestic homes, small shops and offices to medium sized buildings in Manchester, Surefire Protection conventional fire alarm systems are a cost effective way to draw early attention to the start of a fire. Detectors can be installed at various zone points throughout the building. When a detector is triggered, a fire alarm control panel will indicate which zone has been triggered. This provides you or the Fire Brigade with an early indication of the hazard area. 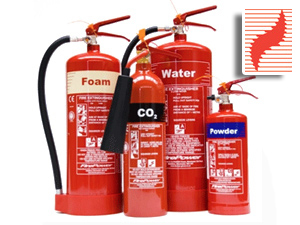 Our aim is to provide you with the earliest detection and best protection against fire. In some circumstances, a conventional system will not be suitable, for example in areas with a high rate of false alarms, or buildings with multiple occupancy. In these types of situation, we would work with you to design a specialist fire alarm system that suited your precise needs. We are based in north west uk and service customers in the following areas of the North West: Bury, Oldham, Rochdale, Manchester, Stockport and Tameside. We are happy to discuss projects outside these areas where our skills could add significant value to your initiative. Get in touch right away to request a quotation for your Servicing and Maintenance contract. Why not save time and more importantly money by having all your fire safety and electrical testing taken care of in one package? Surefire Protection (UK) LTD © Copyright 2019. All Rights Reserved.